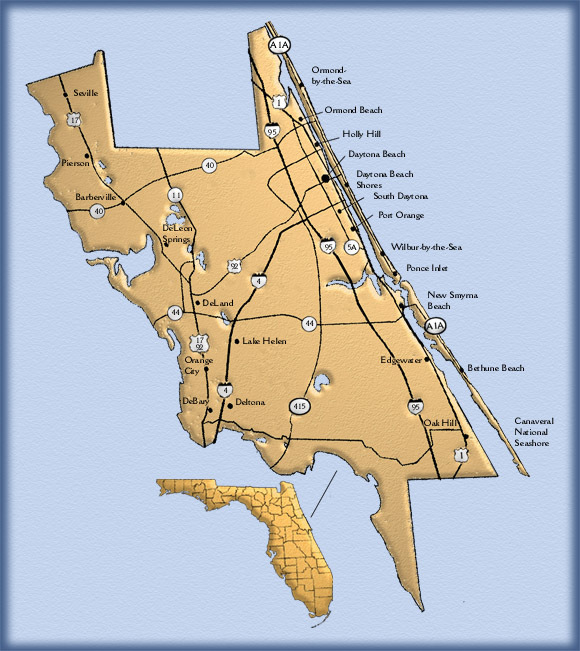 Welcome to The Military Officers Club Of Volusia County (MOCVC) Website. We encourage you to view our website regularly for updates on Club activities and Military Officers Association of America (MOAA) Legislative Actions. And, as a former or active military officer, to attend our monthly membership luncheon. We thank you for your service and look forward to meeting you.